If you are planning a career with the military or paramilitary forces, make sure you don't have varicose veins as it may cost you the job. 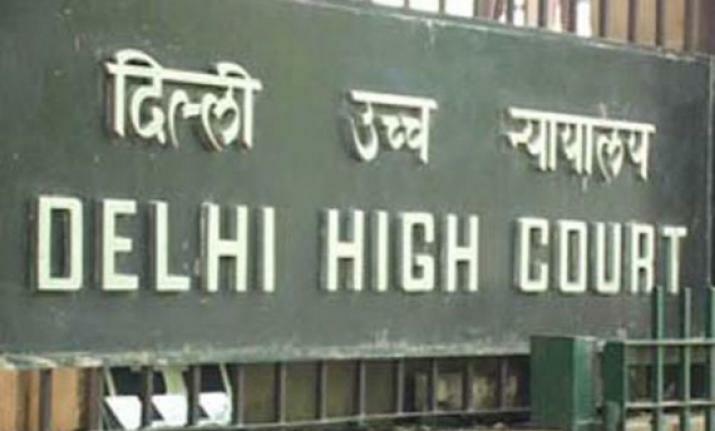 The Delhi High Court has said that a candidate, who had developed varicose veins and was operated upon later, was unfit to join the armed forces since it entails working in extreme conditions and involves more physical activity. The court noted that a study has revealed that patients with varicose veins have pain/heaviness of legs, inability to walk/stand for long hours, itching and leg cramps at night and they can also have dermatitis in the region, which may lead to development of ulcers. A bench of Justices Hima Kohli and Pratibha Rani said the ramifications of the operated cases of varicose veins are that it leads to impairment of blood circulation and individuals who have been operated upon for the condition, have a predisposition of developing such a problem in other vessels. "Given the above position, the petitioner may be medically fit for civilian jobs, as declared by Swastik General Surgery and Laparoscopy Hospital, Rohtak and Chief Medical Officer, General Hospital, Jhajjar, but not for military/paramilitary posts, which entails working in extreme conditions and involves much more physical activity," the bench said. The court said the decision by the medical board and the review medical board declaring the man to be unfit "cannot be faulted" with and does not require its intervention. The order came on a petition by a man who had said that he had sat for a combined recruitment written examination for the post of constable in 2015 in Central Armed Police Forces (CAPF), National Investigation Agency (NIA) and Special Security Force (SSF). He said he had qualified the written examination and was asked to appear for a physical test and medical examination for selection in Central Reserve Police Force (CRPF). On May 23,2016, the man was declared medically unfit on three counts -- varicose veins, tremors, and tachycardia. The court dismissed the man's petition challenging the decision to declare him medically unfit for the post of constable in CRPF. The plea claimed that he had been operated upon for varicose veins at a hospital in Rohtak in May 2016 and was declared to be fit for recruitment to the post of Constable (GD) in CAPFs by the chief medical officer of Jhajjar's general hospital. After undergoing correctional surgery and on being declared fit, the man applied for a review medical examination, which was conducted on August 27, 2016 and he claimed that the review medical board declared him unfit without even examining him. Later, the review medical board had cleared him of tremor and tachycardia but he was declared unfit due to varicose veins and was operated upon on his left leg. The counsel for the Centre and other authorities referred to the study conducted on the subject and the side effects that new varicose veins may develop again after surgery.